Chrysler, Dodge, and Ram all saw sales decline 14.3, 30 and 16.1 per cent, respectively. The Regional Municipality of York wants the legal authority to charge its residents a vehicle registration fee, much to the chagrin of the Trillium Automobile Dealers Association. The region is forecasted to grow to 1.8 million residents over the next 25 years but says that despite those numbers, “it has similar revenue-raising powers as a smaller municipality.” It wants whichever party that forms government after the June 7 election to grant the municipality the power to raise revenue in a fashion similar to the City of Toronto Act. Canada’s largest city has the authority to charge fees beyond those charged by the province. It used to charge a $60 vehicle registration tax. Council killed that fee in 2011 under the late mayor Rob Ford. Experts said in 2016 that by reinstating the fee, Toronto could raise $66 million per year. It never happened. York Region says it needs to be able to charge a vehicle registration fee and land transfer tax because it has more than $220 million per year in infrastructure needs that cannot be addressed by the current limit of a three per cent property tax increase. According to a municipal report, the new vehicle registration tax could net the local government up to $80 million every year. 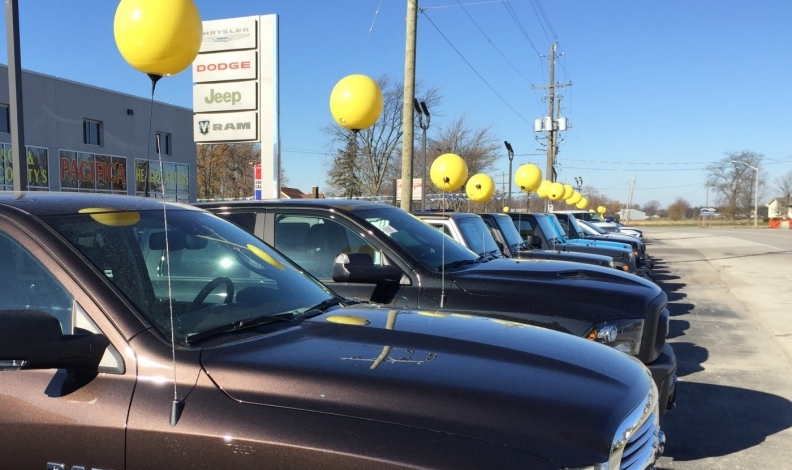 The Trillium Automobile Dealers Association, which represents about 1,100 new-vehicle dealerships in the province, fears an arbitrary tax in a municipality with an eventual population of 1.8 million would hurt sales. With Ontarians headed to the polls June 7 and a municipal election in York Region scheduled for the fall, TADA Executive Director Todd Bourgon demands to know where politicians at both levels stand.